At its June 16 meeting, the Warwick Valley Central School District Board of Education appointed Georgianna Diopoulos Principal of Warwick Valley Middle School, effective July 15, 2017. 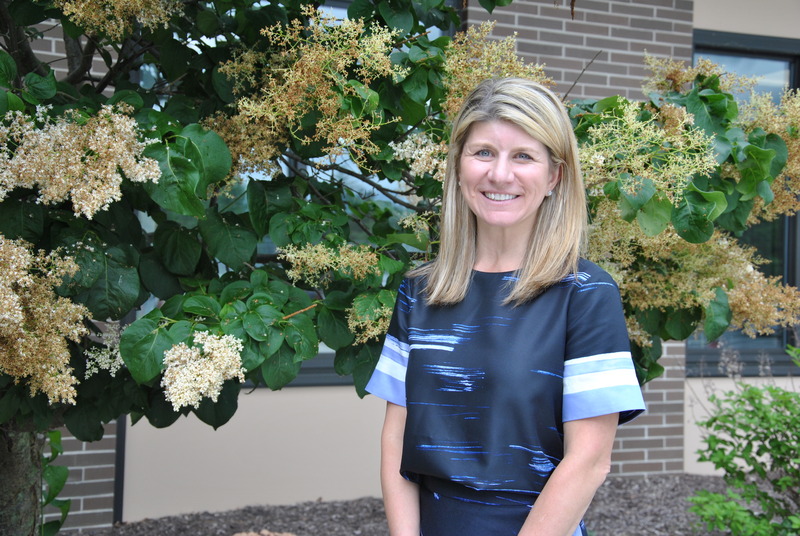 “It is with a strong commitment that I’m joining the Warwick Valley Middle School, and I look forward to leading and learning together as a community,” said Ms. Diopoulos. “I would like to congratulate Ms. Diopoulos on her appointment as Middle School Principal,” said WVCSD Superintendent, Dr. David Leach. “I am confident that she will be an excellent Principal for Warwick Valley Middle School. Members of last year’s Middle School Principal search Interview Committee met Ms. Diopoulos when she emerged as a top finalist from about 70 applicants. The Committee included community members, parents, teachers and students. Before joining the Warwick Valley Central School District, Ms. Diopoulos served as Principal of the Achievement School, Felix Festa Middle School in the Clarkstown Central School District in Rockland County, NY. Previously, she served as Special Education Department Chairperson at the Felix Festa Middle School. Her educational experience also includes a position as Adjunct Professor at Mount Saint Mary College in Newburgh and Mathematics Facilitator at Community School District 6 in New York City. She holds certifications in Special Education and School District Administrator. Ms. Diopolous received a Bachelor of Arts degree from SUNY Binghamton in Psychology, and a Master of Science in Education degree from Hunter College in Special Education. She also earned an Advanced Certificate in Educational Leadership and Administration from Seton Hall University.